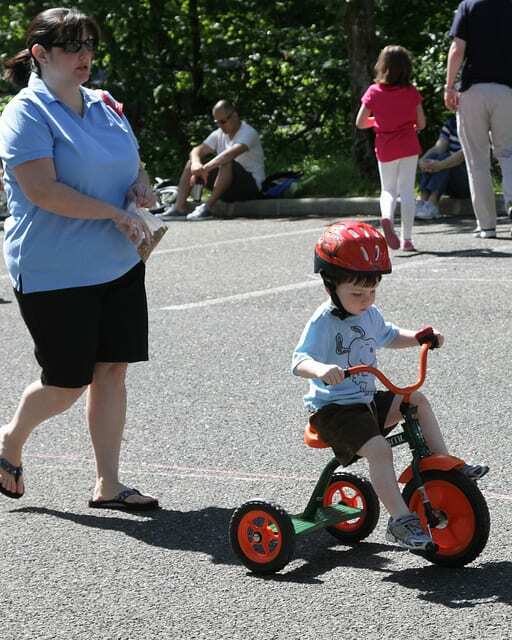 The West Windsor Bicycle and Pedestrian Alliance invites cyclists of all ages to join us on the third in our series of casual family-friendly rides, on Saturday, Aug. 18. 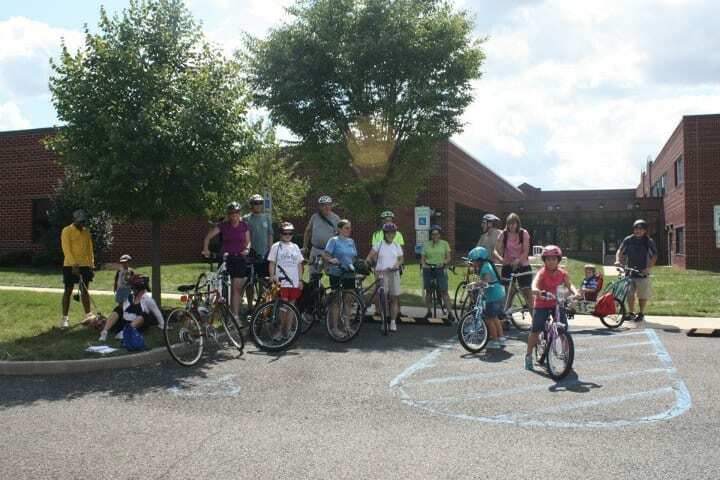 The destination of our “bugs and bikes” ride is the Plainsboro Preserve, 80 Scotts Corner Road, where participants can opt to take part in the family nature program ($5/per person). Meet at West Windsor Community Park tennis courts (off the North Mill Road entrance) for a 12-mile roundtrip ride at 2:15 p.m. or at Town Center School in Plainsboro for 5-mile roundtrip ride at 2:45 p.m. Walkers are also welcome and should arrive at the preserve by 3:15 p.m. We will use quiet streets and bike paths as much as possible. 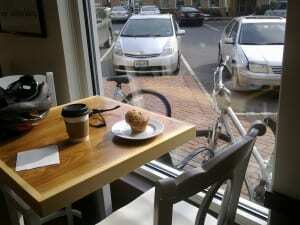 Those on the 12-mile ride should be comfortable riding on slightly busier streets. 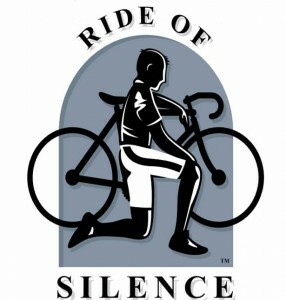 There is no charge for the WWBPA ride, nor is pre-registration necessary. Just bring a bike in good working order and a helmet. Children under 13 should be accompanied by an adult. Check our website (wwbpa.org) or Facebook page for any changes. 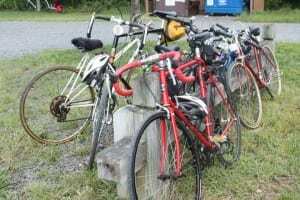 The rain date for this ride is Sunday, Aug. 19. Additional rides are planned for September and October. 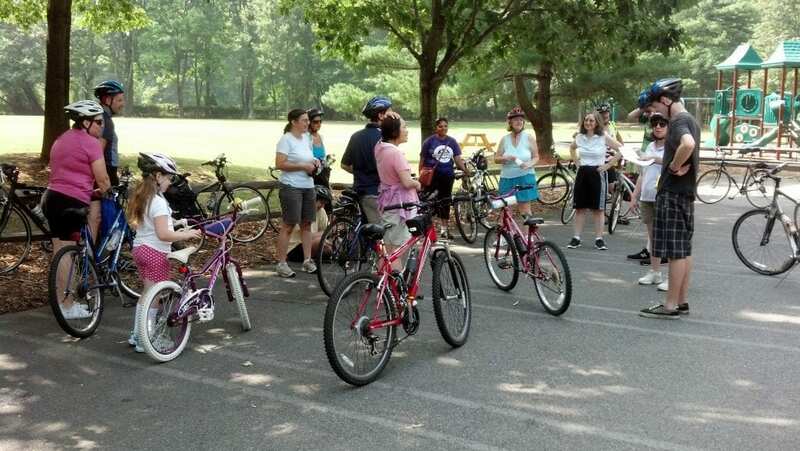 Thanks to all who took part in our July ride–an 11-mile tour of historic West Windsor sites–and our short ride for ice cream in June. So your child knows to how to bike but needs some extra safety skills? 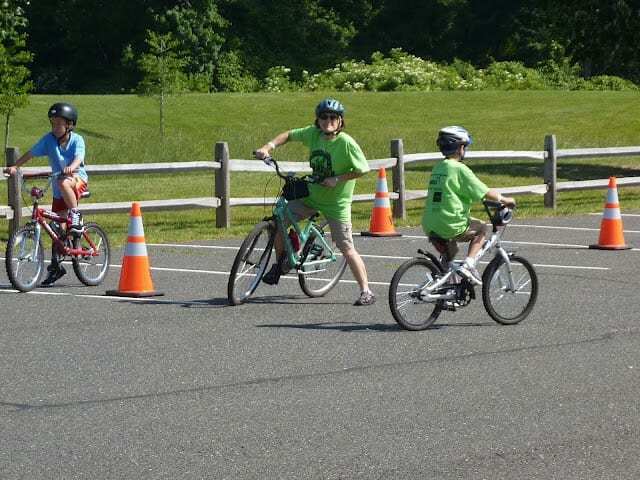 As part of Plainsboro’s Founders Day celebration, the township’s recreation department is sponsoring a free “bicycling skills 123” class on Sunday, May 6 for kids up to age 10. 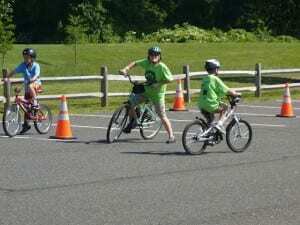 Instructors certified by the League of American Bicyclists will teach them about cycling safety and responsible riding. 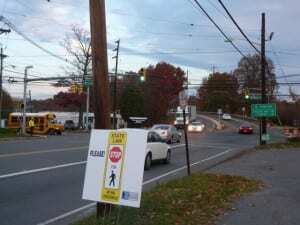 Participants will learn about and practice stopping, proper signaling, and other aspects of basic traffic safety. They will also ride in a “chaos box” to demonstrate the importance of following the rules of the road. 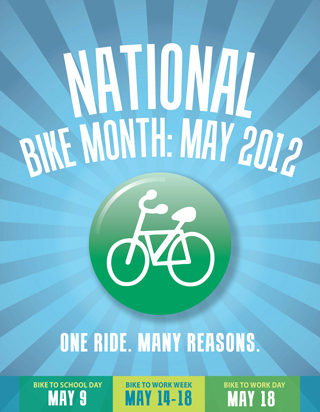 Come with a bike and helmet to the municipal grounds between 1:30 p.m. and 5 p.m. 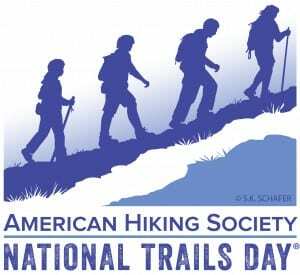 The WWBPA is delighted to support the event. Can’t make it? 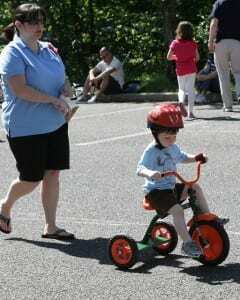 BikeFest will include a “bike rodeo” where kids can practice their skills. 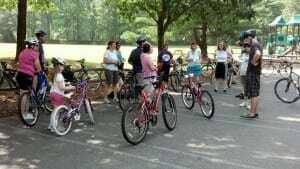 Adults can take a more intensive traffic skills class through the West Windsor Recreation Department. Plainsboro’s township committee voted last month to lower the speed limit on Edgemere Avenue, in a residential area in the center of town and next to a school, from 35 mph to 25 mph. The change will take effect later this summer. 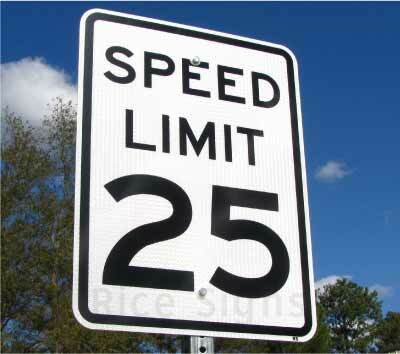 Getting a speed limit reduced is no easy feat, but it has become easier because of a change in the law in 2008. As the Princeton Packet noted, township engineers now can change speed limits without DOT approval. They just need approval from their engineering department and governing bodies. This should encourage all of us who want speed limits reduced on other roads. 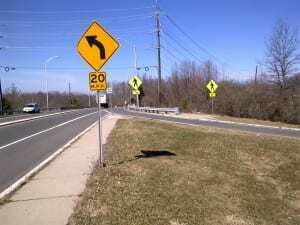 Edgemere Avenue is getting roadway improvements, including repaving, and new speed limit signs will be installed followed by the police conducting an educational enforcement campaign. 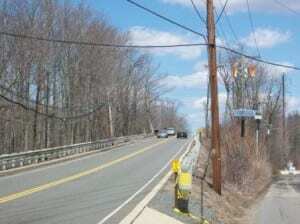 Plainsboro has awarded a contract to construct a bike path on Plainboro Road from Maple Avenue (by the railroad bridge) to Prospect Avenue, one block east. That will fill in a key gap in the township’s bike network. 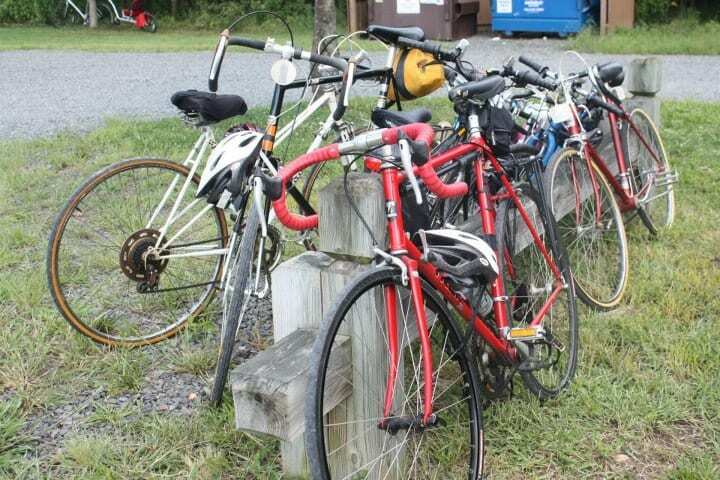 The WWBPA gives a shout-out to the Forrestal Campus Bike Commuters, a newly formed advocacy group for cyclists who commute daily to Princeton University’s Forrestal Campus in Plainsboro. 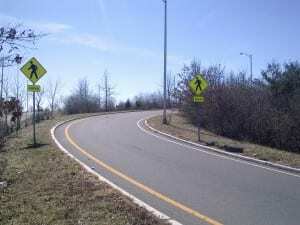 The group, which boasts more than 30 members, was formed in response to a lack of snow removal from bike paths in Plainsboro — especially through the critical corridor along Scudders Mill Road. Despite a Plainsboro Township ordinance requiring the removal of snow and ice from bicycle paths and sidewalks within 24 hours of a snowfall, several sections of the two-mile path between Dey Road and Route 1 weren’t being plowed by their owners. And snow plowed from the roadway was blocking the road shoulder–so cyclists, runners and pedestrians were being forced to use car lanes, posing risks both to themselves and to motorists. Andrew Wittenberg, the Plainsboro resident who formed the advocacy group, bike-commutes daily and year-round to the Forrestal Campus. 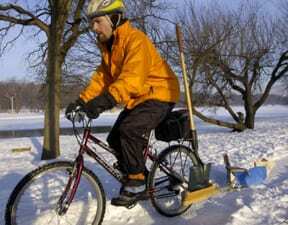 “Unlike previous winters where new snow has melted away within days, this winter we’ve had persistent snow cover for over a month, making plowing of these bike paths essential,” he says. 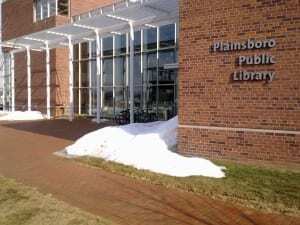 He has written to the Plainsboro Police Department asking for strict enforcement of Township Code 79-10, which requires that owners clear the bike paths and sidewalks abutting their property within 24 hours, or face fines of up to $500 per offense. 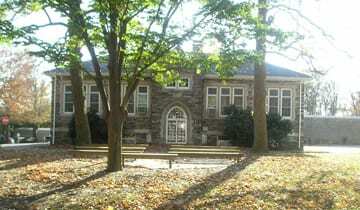 The law also empowers the Township to remove the snow without notice, at cost to the owner. 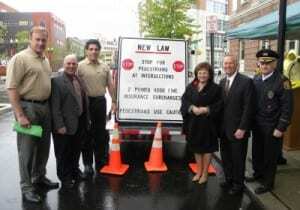 The WWBPA couldn’t agree more and reminds property owners in West Windsor that our ordinances also require sidewalks to be cleared. Those who rely on a cleared sidewalk to head out for a walk, to visit with a neighbor down the street or to get to the train station, school, library, store or other destination appreciate your courtesy. 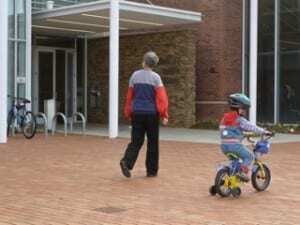 Motorists who don’t want to find pedestrians in the street do too. Comments Off on Clear Away That Snow!